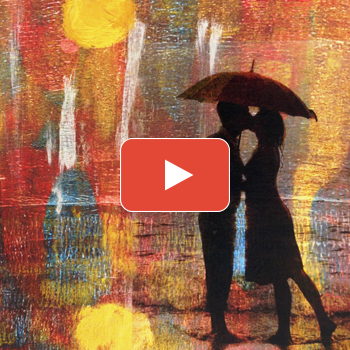 Find out how to create a peeled paint effect on canvas, paper and chipboard! 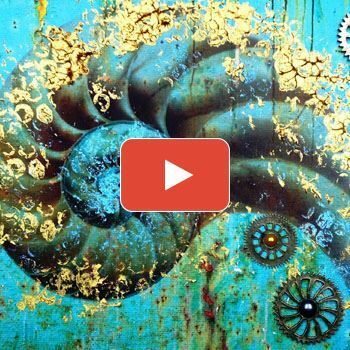 Anne Grbic teaches us how to layer and weather craft attitude film to create a unique print. 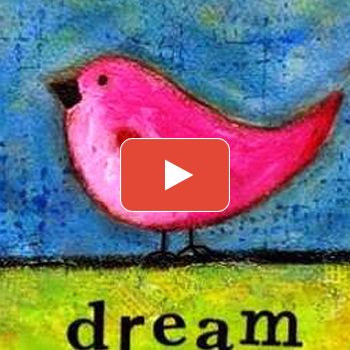 In this photo tutorial Betty Franks will walk you through the steps it took to create a mixed media bird. 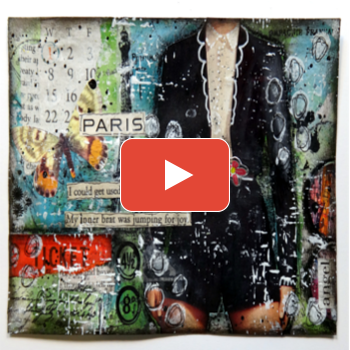 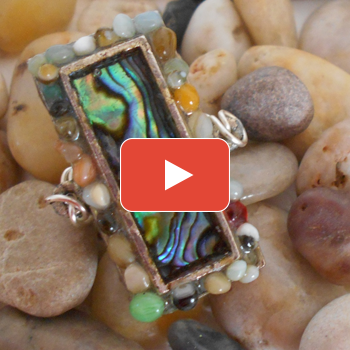 Create a beautiful mixed media image with Anne Grbic's simple steps. 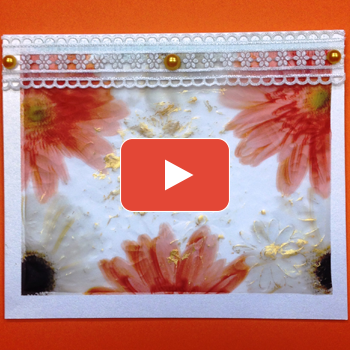 Anne Grbic turns a simple card into a memorable token for any special event. 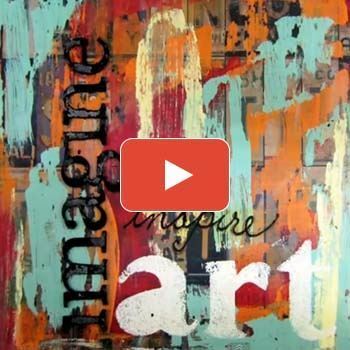 Betty Franks shows us how to create a fabulous mixed media collage using items like words from a novel, and magazine images. 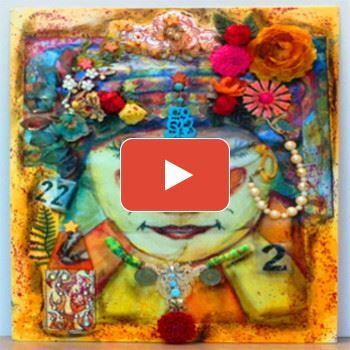 Vanessa Johanning creates a beautiful mixed media painting using Craft Attitude film! 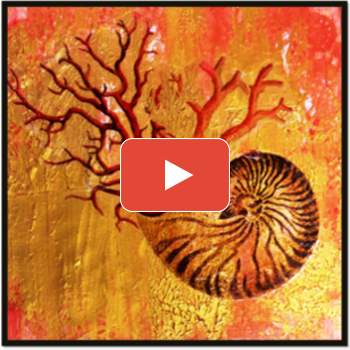 Anne Grbic creates these custom Nautilus Shell Mixed Media pieces using Craft Attitude film. 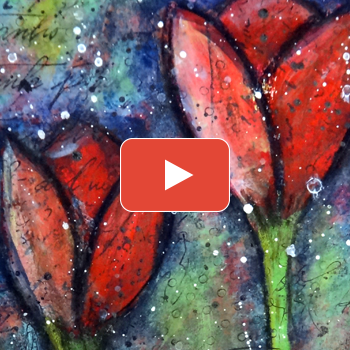 Betty Frank's tutorial will show you how to create a wonderful mixed media tulip creation.